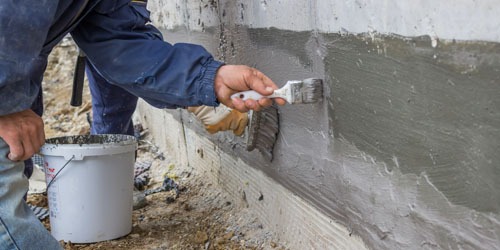 Energy Spray Systems, LLC has over 30 years of experience in the home improvement field, and fully understands building construction and structures. Energy Spray Systems, selects only the finest state-of-the-art eco-friendly materials for our installation projects. Our Photo Gallery is representative of some of the projects we have completed. 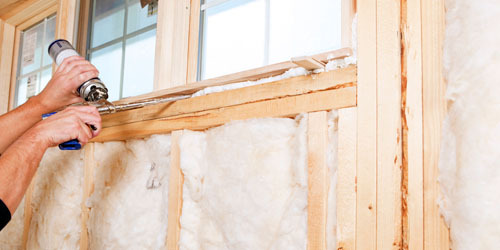 Energy Spray Systems provides foam insulation. 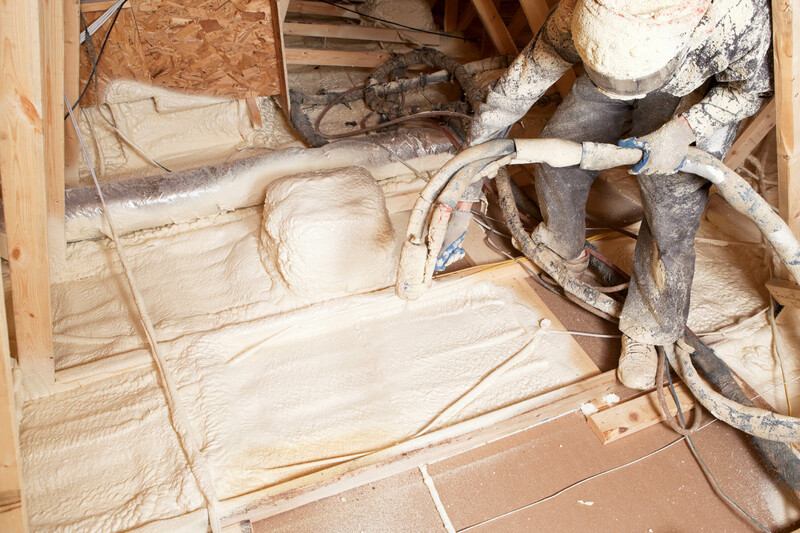 Energy Spray Systems, LLC is a premier spray foam insulation contractor specializing in applying energy-saving and eco-friendly foam insulation to your residential or commercial building. 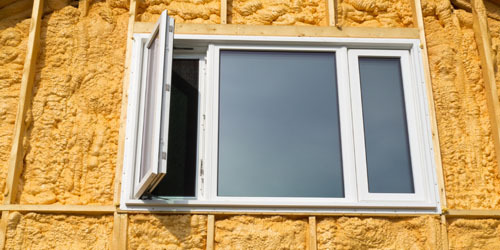 We use only the latest state-of-the-art materials and application methods. We do new construction and upgrades to existing buildings. Our company's mission is depicted in our company's logo; to keep the climatic conditions within the building and at the same time to form the umbrella that keeps the elements out of the building. Not only will your building be cooler in summer, but will also stay warmer in the winter. 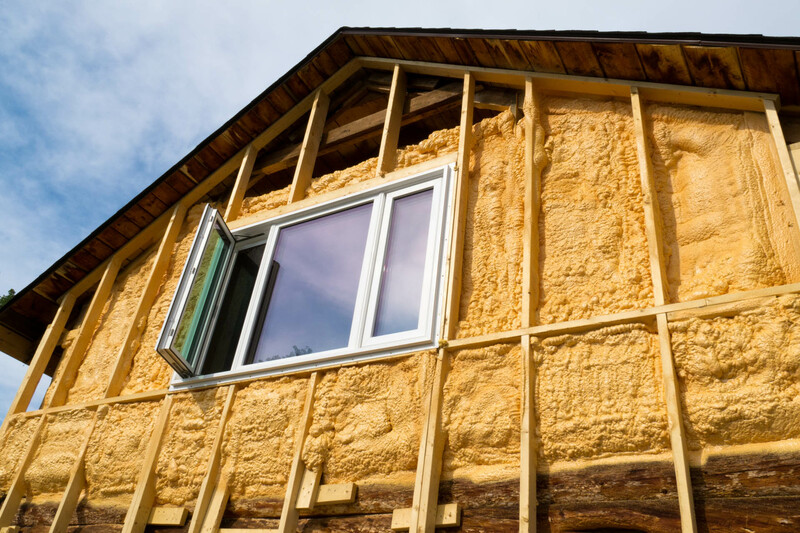 Unlike similar products and materials, ours will actually make your building resistant to moisture thus eliminating mold and other similar conditions as well as increase fire resistance and enhance the structural strength and integrity. Our products are qualified to meet the requirements of the LEED program. Whether you're constructing a new building or upgrading an existing one, our products and services will benefit you greatly. 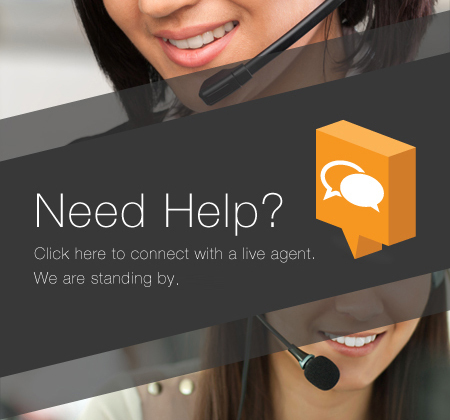 Energy Spray Systems, LLC serves Connecticut, New York and New Jersey. Save on the cost of energy. 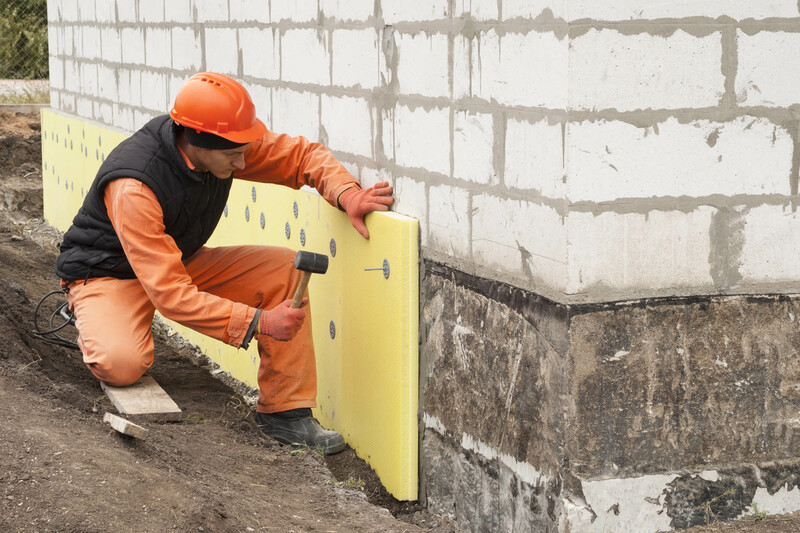 Improve the structural soundness of your building. Help to eliminate mold and mildew. 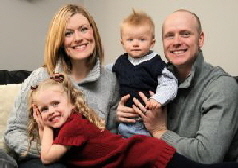 Create a safer environment for you and your family. 1 Please consult your tax advisor for rules governing energy tax credits.